Ms. Simi joined JetBlue in 2003 and brings more than 25 years of experience in human resources, customer service, aviation, industrial engineering, operations, broadcast journalism, and design thinking experience to her role. 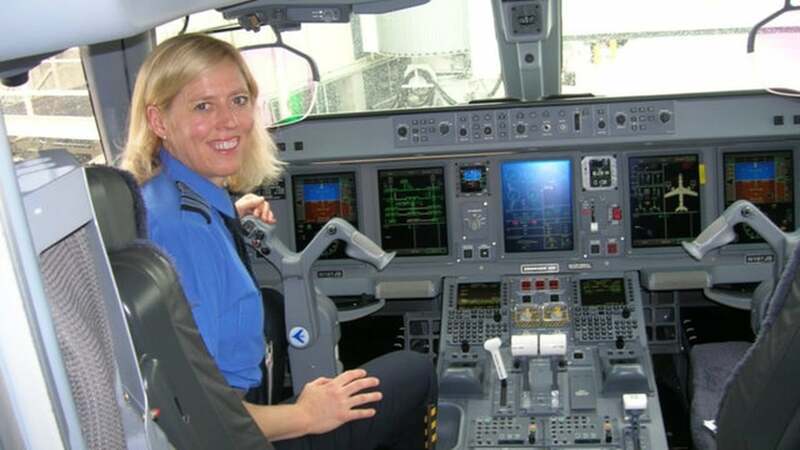 Ms. Simi is also an active JetBlue pilot and 3-time Olympian in the sport of luge. She graduated from Stanford University with three degrees, including MS Management, MS Engineering and a BA in Communications.